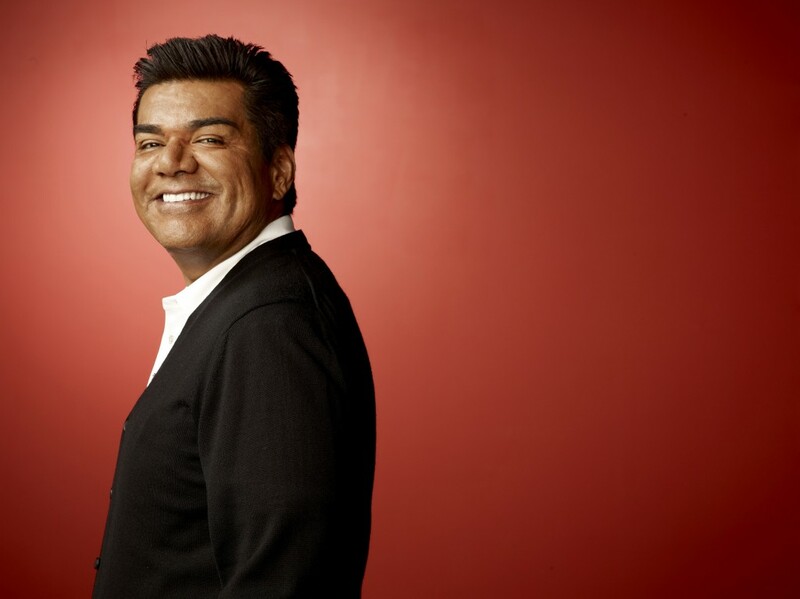 Funny man and entertainment industry pro, George Lopez, will be bringing his comedy act to The Fox Theatre Friday, June 27th at 8 p.m. Lopez has been a television superstar since 2007, starring in his own self-titled hit sitcom on ABC, and his own late-night talk show on TBS which featured his true talent for creating, writing, and producing. Lopez remains a hit in syndication both on broadcast stations and popular programming such as Nick at Nite. George’s silver screen credits add up as well. You may have recognized his voice in the hit animated blockbusters Rio as the character Rafael and The Smurfs as “Grouchy Smurf.” You won’t want to miss this beloved comedic talent when he stops by Atlanta this summer. Tickets go on sale this Friday, April 4th at 10 a.m. and will range from $39.50 – $59.50. Call 855-285-8499, visit the Fox Theatre Ticket Office at the venue, or follow the ticket link below for purchasing tickets. Watch some of George’s Stand Up Here! Win A $25 iTunes Gift Card From Ticket Alternative!